The most exciting poker games in Florida are here! These games are fun, fast paced and exciting! Orange City Racing and Card Club features Central Florida’s lowest table minimum of $5 along with some of the highest maximum table bets. Great choice for fast poker action! 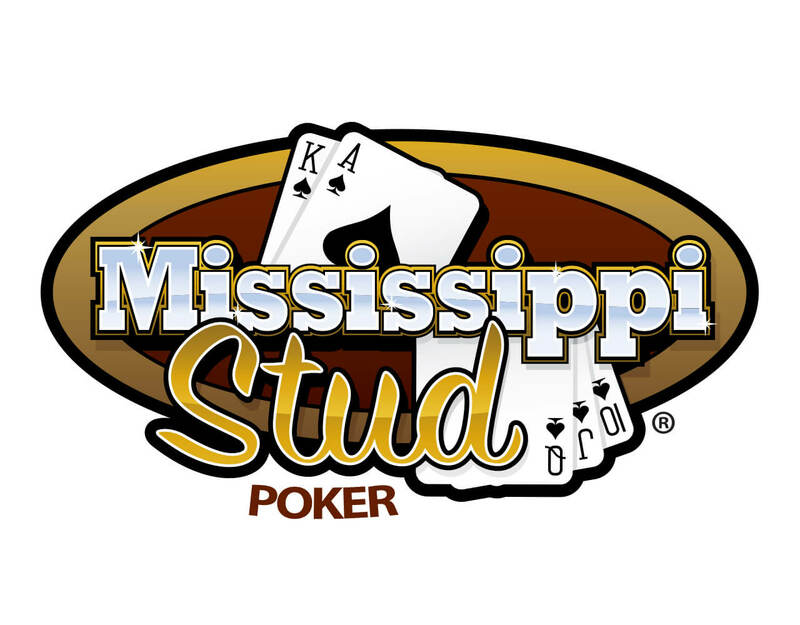 Mississippi Stud Poker is a five-card poker game that utilizes a Designated Player. As in other games featuring a Designated Player, the players play against another player who will collect all losings and pay all winnings to the extent that their wager covers. Players will compare their hand to the Designated Players hand and must beat the Designated Player and to win. The designated player/ Dealer Button rotates on a hand-by-hand basis unless there are no eligible designated players or the eligible designated player waives their turn. Feel the Rush! High Card Flush! Go Wild! - Coming Mid- April! Get wild with this five-card stud poker game that features a Trips Bonus and progressive side bet! 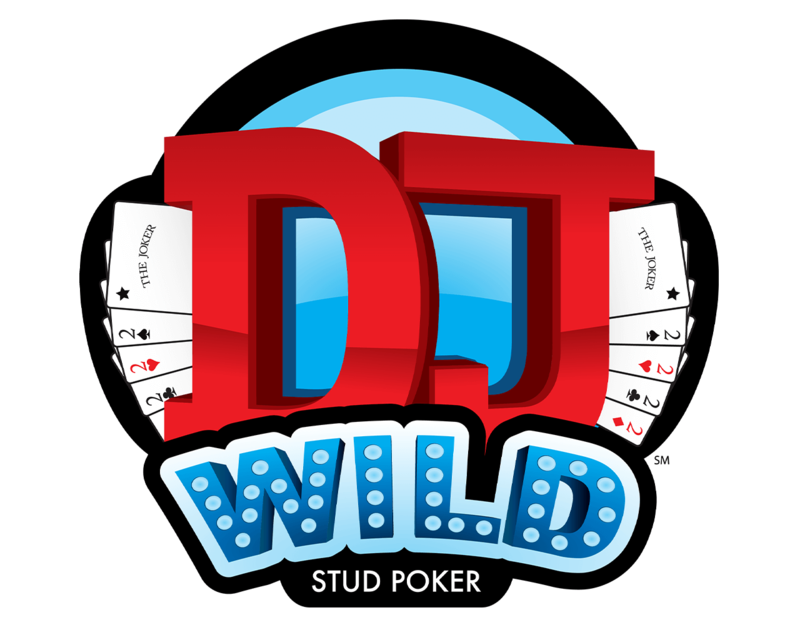 The object of DJ Wild™ Poker is to get a higher five-card poker hand than the dealer. The game is played with five wild cards - four deuces and one joker. Three times the fun to win more cash! 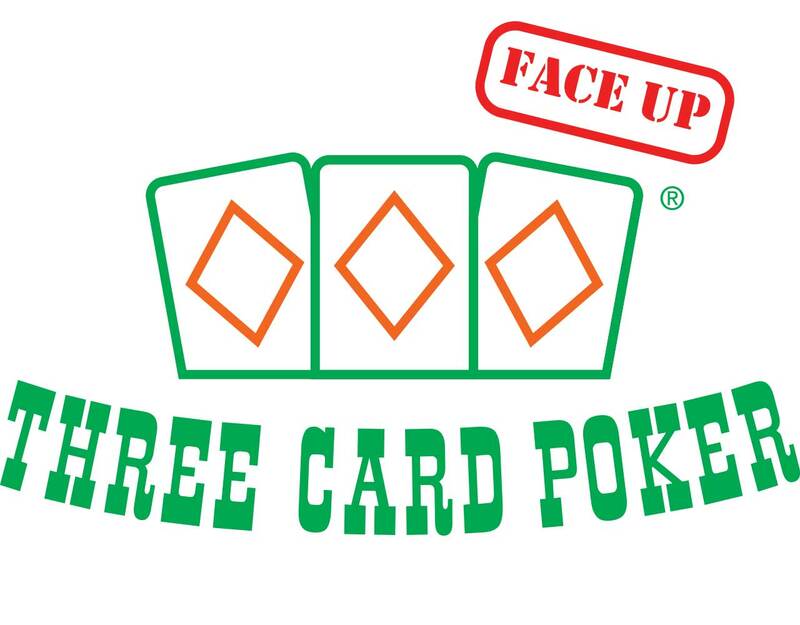 Three Card Poker is a poker game variant where a player is dealt three cards face down, and the player competes against the designated player to make the best poker hand. If the Designated Player’s hand qualifies for the round, and your hand outranks theirs, you win! One Card Poker is fast and easy! 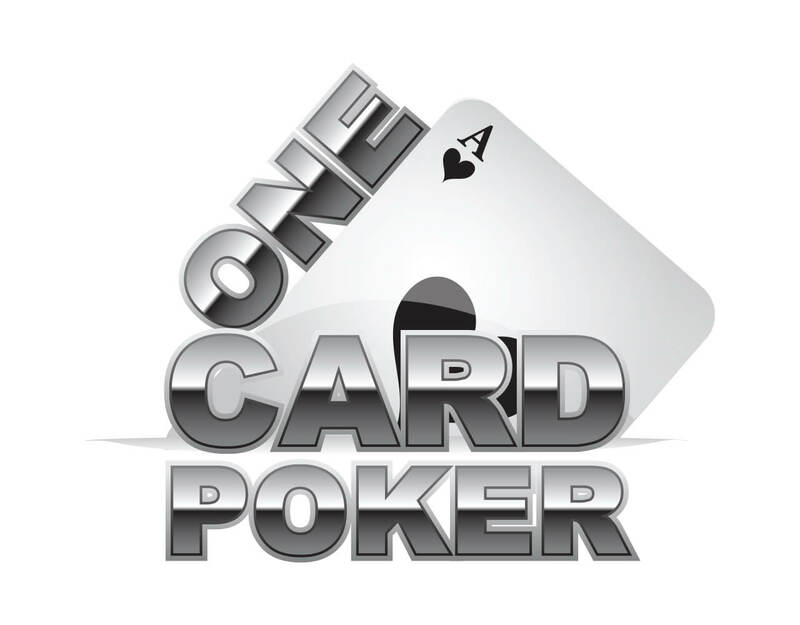 One Card Poker is a poker game variant where a player is dealt a single card and competes against the designated player based on the rankings of the cards. If the player is dealt a card that ties the Designated Player, they may either surrender half of their original wager, or “go to war” with the Designated Player. In the case of “war”, the player must make a second bet equal to their initial wager and receives a second card. If your card outranks the dealers hand, you win! 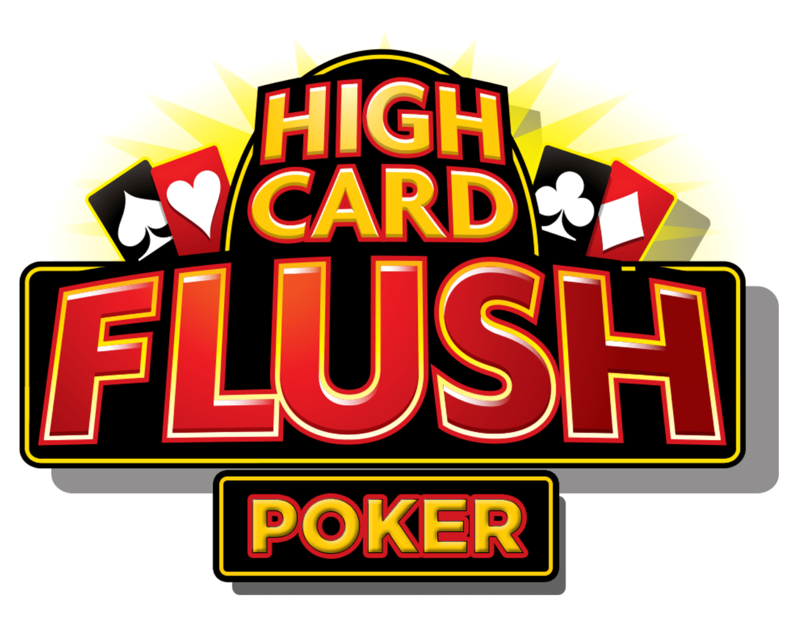 The world’s most popular poker game is here! 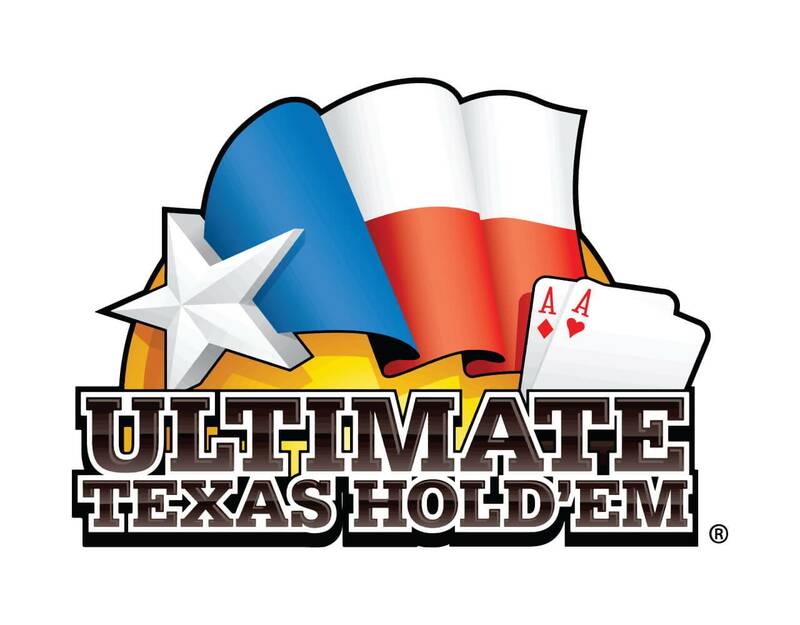 Ultimate Texas Hold’em is a poker game variant where a player is dealt two cards and competes against the designated player using the five dealt community cards to create the best possible five card poker hand. Just like in Texas Hold’em, if your card combination beats the designated player, you win!